http://hoffnungswolke.booklikes.com Bookish thoughts!!! 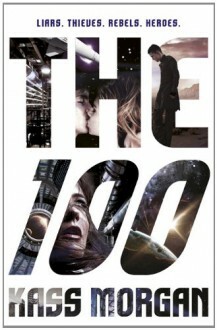 3.0 The 100!! !